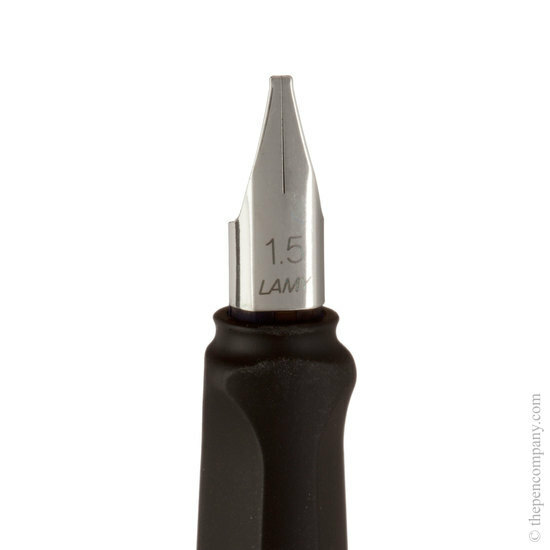 Three interchangeable nib units: 1.1, 1.5 and 1.9mm. 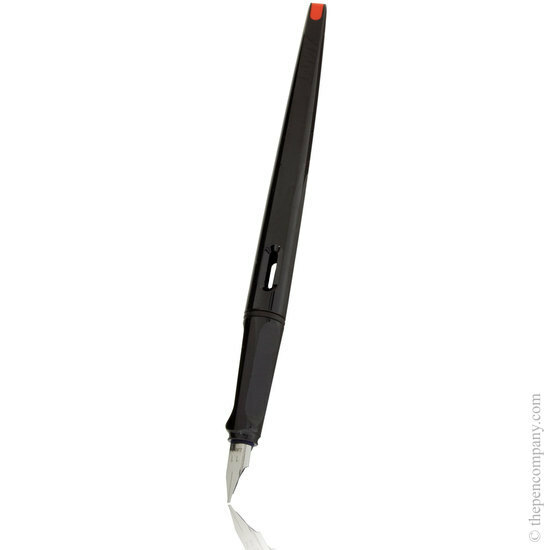 The Lamy Joy is the ideal set for anyone wanting a calligraphic fountain pen. 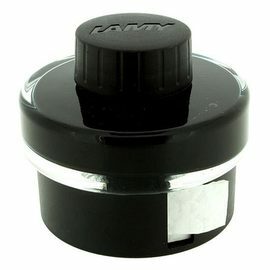 The Lamy Joy set contains a Joy calligraphy fountain pen a gloss resin cap and barrel which gently tapers, to allow freedom of movement, and three nib units. 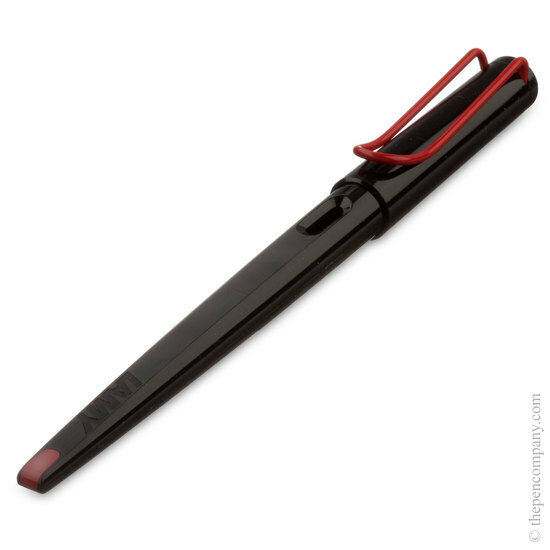 The nib units are all have broad stub nibs with widths 1.1, 1.5, and 1.9mm giving a broad line width when moved in one direction and a fine width in the other. 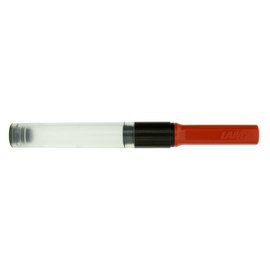 The set comes with two 'pop-on' caps to seal the nib units not being used. 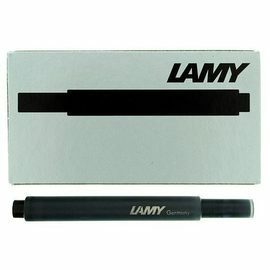 The Lamy Joy set also contains an instruction leaflet on how to get started and to explore the world of calligraphy. The Lami Joy caligraphy pen has been with me since I bught it in Paris 2014. 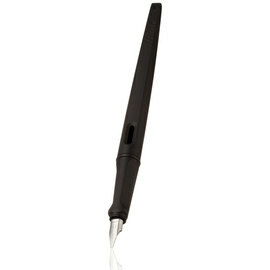 If fits right into your hand and fingers, making the writting of caligraphy fun and beutiful.